If you haven’t been to Buffalo in the past decade, you may not recognize it. The city has reshaped its industrial Rust Belt exterior into something fresh, exciting and unique – and national media have begun to notice. 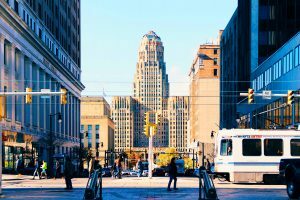 Thrillist, an online publication known for its robust travel knowledge, selected Buffalo as one of its top weekend getaways around the United States. 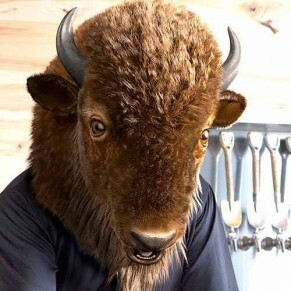 “If you want to make new friends, drink until dawn, and hit the rowdiest tailgates in the NFL, Buffalo is your perfect, no-bull**** town. You’ll find more corner taverns than Starbucks, and Buffalo does wings, pizza, and other generally-unhealthy food as well as any place in America,” Thrillist reported. While in town, visitors will discover a destination that lives and breathes local pride. From industrial outdoor playgrounds and 4 a.m. closing times to the most inviting neighborhoods, we take having a good time very seriously. Or, better yet, discover it for yourself!